The iPad makes an awesome recipe book for use in the kitchen but where you put it whilst you’re cooking is always a problem. 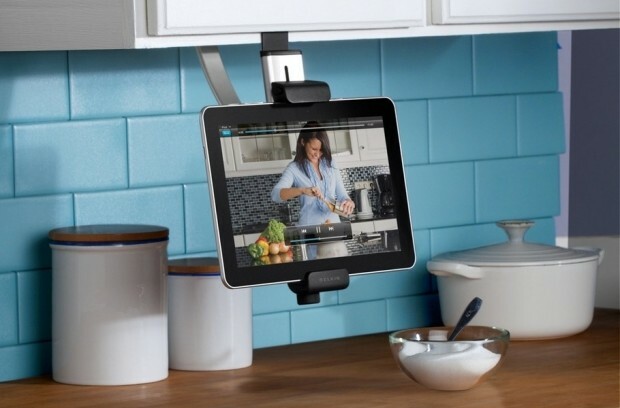 Belkin thinks its solved the problem with the introduction of three new iPad kitchen accessories. 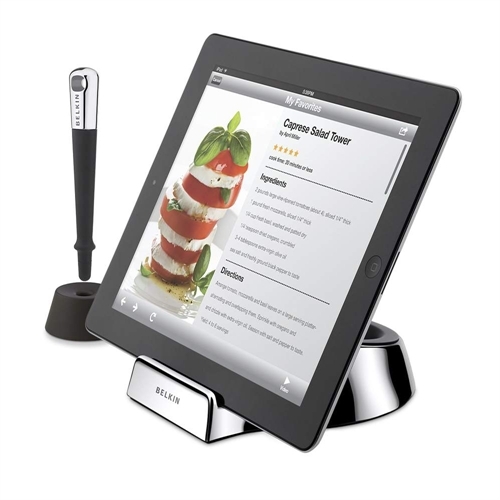 The first accessory is the Chef Stand and Stylus; this is a washable stand with various viewing angles. It also comes with a wand or stylus which has an easy grip handle and a magnetic tip. It has been designed for you to carry on using your iPad even though your hands could be covered in food. The second accessory is the Kitchen Cabinet Mount; this has an easy to use clamp and does not require any drilling of permanent installation. It secures your iPad at eye level allowing you to carry on cooking free in the knowledge that your iPad is safe and secure. The final accessory is the Fridge Mount. It is basically a mount that secures to your refrigerator door via 3M CommandStrips. The iPad 2 can then be snapped into it and is held in place with magnets. 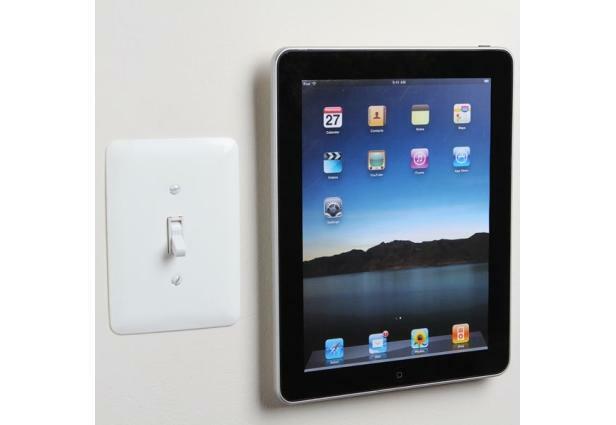 The accessories are designed for the iPad 2 with the exception of the Cabinet Mount. This is a universal type holder suitable for tablets between 7″ and 10″. The cost will be $39.99 for the Chef Stand, $49.99 for the Kitchen Cabinet Mount and $39.99 for the fridge mount.